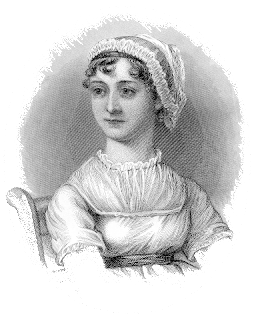 I'm curious about something - how did you "meet" Jane Austen? And how has she changed your life? For my sister and I, her acquaintance was a birthright. As soon as we were old enough to listen, my mother began reading us her favorite Austen novels. When we were old enough to watch the movie without it spoiling our enjoyment of the book, we watched the 1980 Masterpiece Theatre adaptation of Pride and Prejudice.